This month (September) is the last month for Hamada Sensei's duty in indonesia. After 4 years, his duty in Indonesia is over and he will return to Japan. On previous training, as tradition, farewell match was held, and surprisingly there was a lot of participants in it. As for the result, Hamada Sensei won most of the match ( of course :p ). Today's training (September 27th 2009) is the last training for him, and the training go on as usual. For me, this is my last chance to do keiko with him because i didn't participate on previous farewell match. 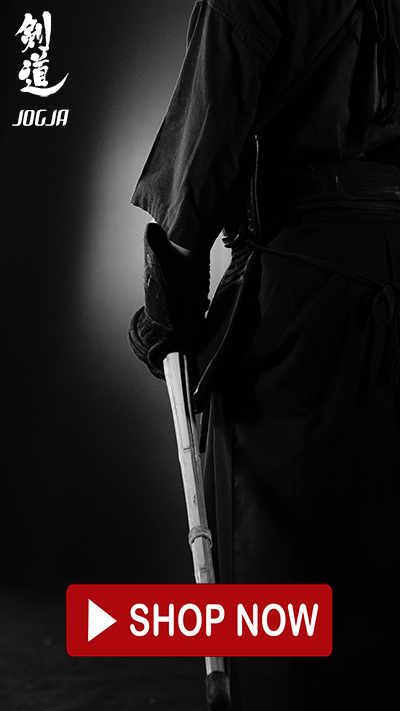 "In Kendo, to be strong is not the main purpose, the more important thing when we train kendo is to get healthy, enjoy, and friendship"
I agree with what he said, if we continue to train seriously, i believe that strength will come by itself.